According to latest review of Sony a7 III (B&H Photo/Adorama/Amazon) by amazingsky, Alan Dyer said that the new Sony a7 III has no star eater issue, he thinks that Sony has resolved now. You can read full review at amazingsky. 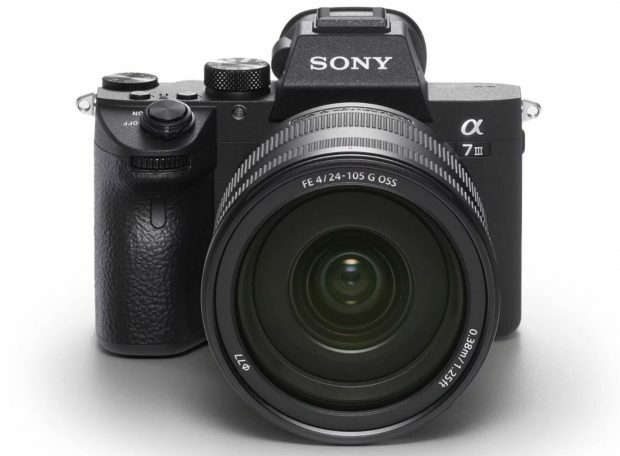 Previous Previous post: Sony a7 III Kit now In Stock at Adorama !